All the bloggers would not deny the fact that without social media or content marketing they can spread their contents over web. They use social media to share amongst friends or acquaintances. 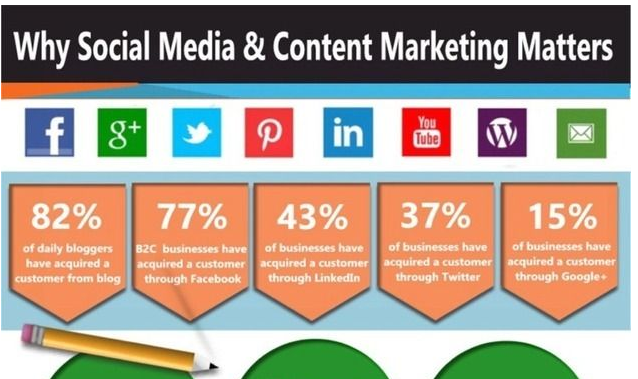 Find the below infographic which describes the facts of social media and content marketing.